Do you know what's in your drinking water? A few years ago we had a bad taste in our water so we got the health department to test it. It was quite a process. It was a $119 testing fee, 10 days of processing time, and a vague definition of contaminants. It ended up just being mineral rich. I felt like there had to be a better way, a faster way, and a more affordable way to find out if our drinking water is safe. Turns out, I was right! There is an at-home water testing kit from WaterSafe that lets you know right away if you have any of the 8 most common contaminants. That is so much better than having to make sure your sample is good enough, making sure you get it to the place fast enough and then having to wait a week and a half for the results to come in. Not to mention the cost being less than 1/4 of the price. WaterSafe is so awesome, they sent us one of each of their testing kits. I live in the country and I have my own well. The Well Water Test Kit is beneficial for me while the City Water Test Kit is better for people like my sister that live downtown. 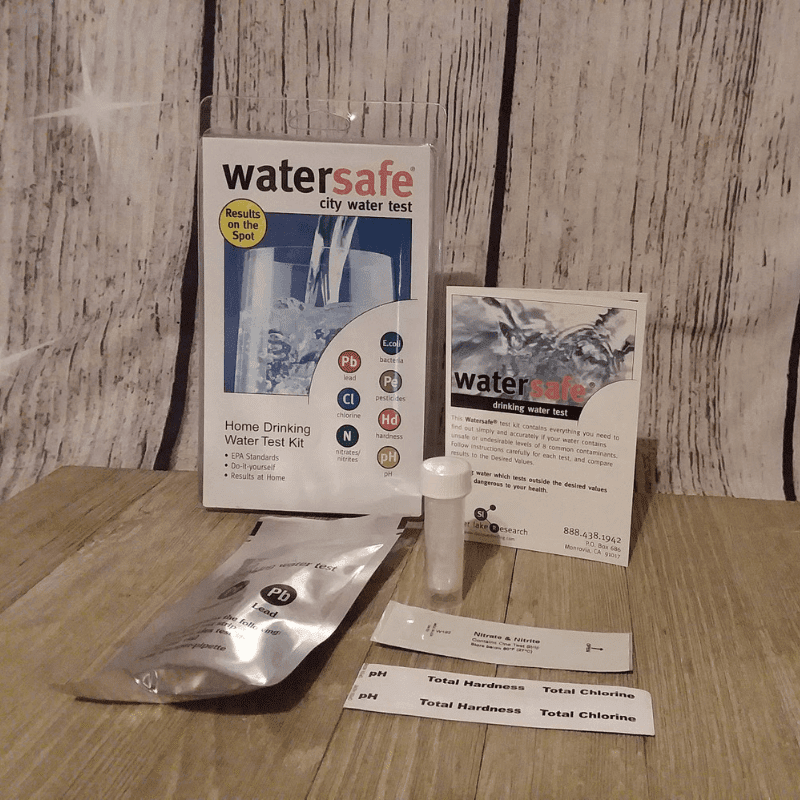 What does the WaterSafe City Water Test Kit, test for? The easy at home City Water test kit comes with everything you need to test for the most common 8 contaminants. 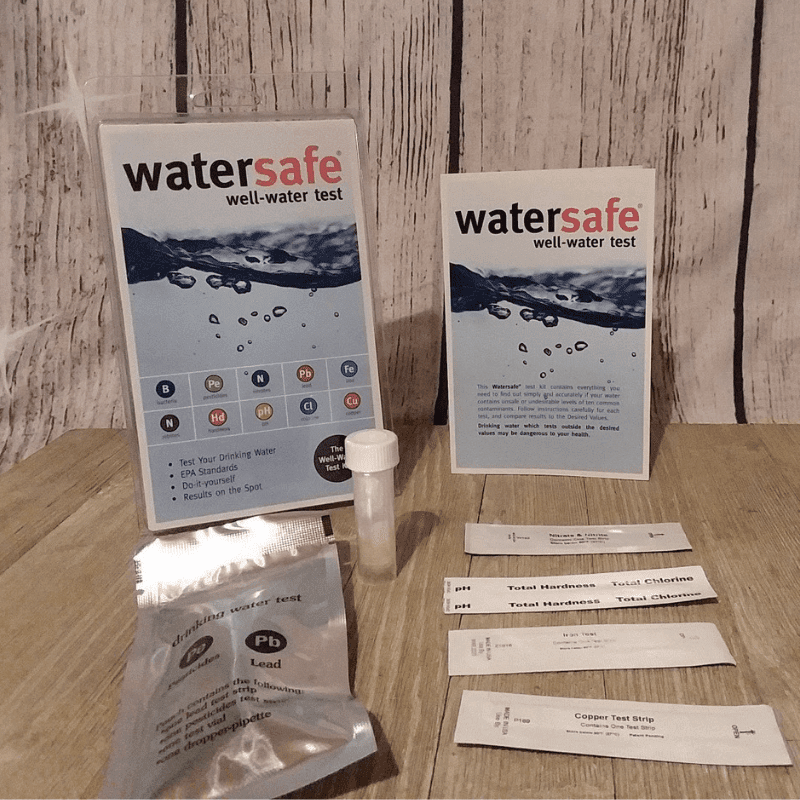 What does the WaterSafe Well Water Test Kit, test for? Living in the county and having my own well is great. But, it does mean there are different issues I could be having with my water. Making sure that I test for the right things is very important. Who Bennifets From Testing Water? It's beneficial for everyone to test their water. 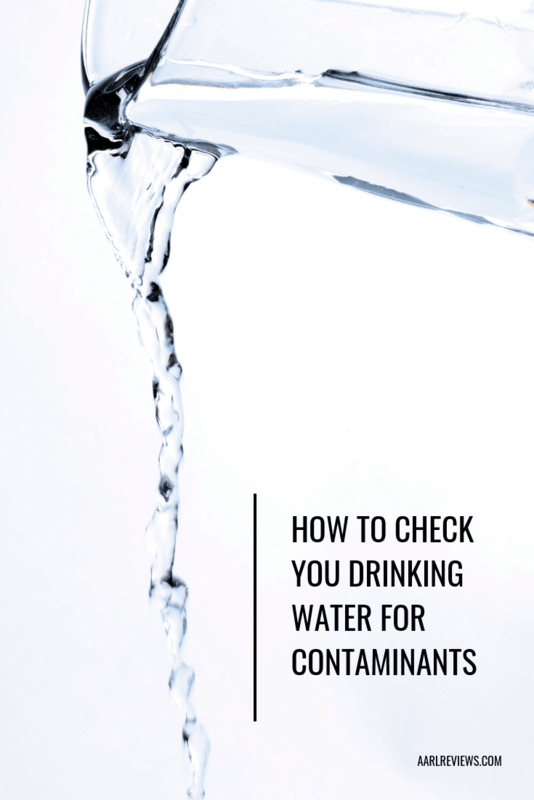 If you are moving into a new home, taste or smell something in your water, or even just unsure and want to make sure you are giving your family and yourself clean drinking water, these tests will be beneficial. This is a great test for new parents. When my girls were babies, I bought bottled water to mix with their formula. I never had our water tested. I honestly didn't think of it. I thought that formula had to be mixed with bottled water, it just made sense to me. For so long we have bought bottled drinking water. Knowing now that I can test water at home, find the appropriate filter if I need one, and I'm done with purchasing bottled water. I will save so much money!! We go through more than $25 in bottled water in a month. If your family is like ours, this testing kit literally pays for itself. If you are looking for an easy way to check the safety of your home water supply, WaterSafe is a great way to do it!